Treatment in horses, cattle, sheep, goats, pigs, dogs and cats. How to use Traumasedyl GA Boiron bulbs? 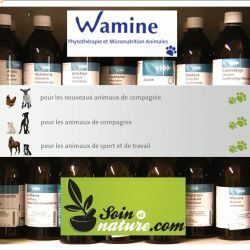 Dosage and route of administration: Oral: 5 ml per animal (1ml rodents, rabbits and birds) twice daily until improvement. This frequency can be increased to three or even six times a day depending on the severity and intensity of clinical signs. Administering pure or diluted in a little water or mixed with the diet. A gentle medicine known to humans, homeopathy is also effective for animals. 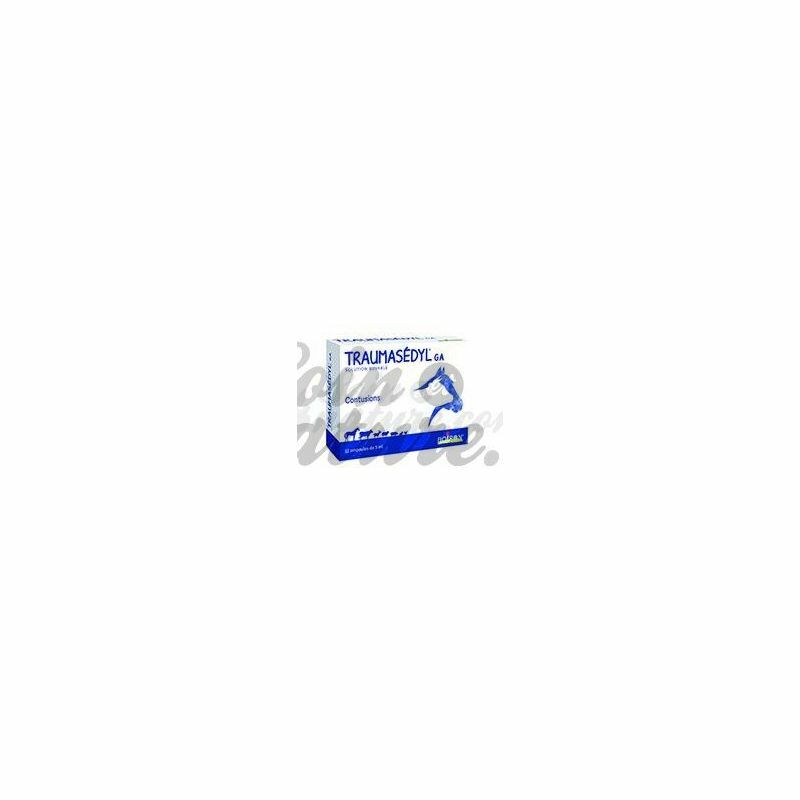 It is also used in veterinary medicine and in breeding sectors. This method of alternative medicine has proven its effectiveness since it allows to divide the bill of medicines in the breeding channels by two. 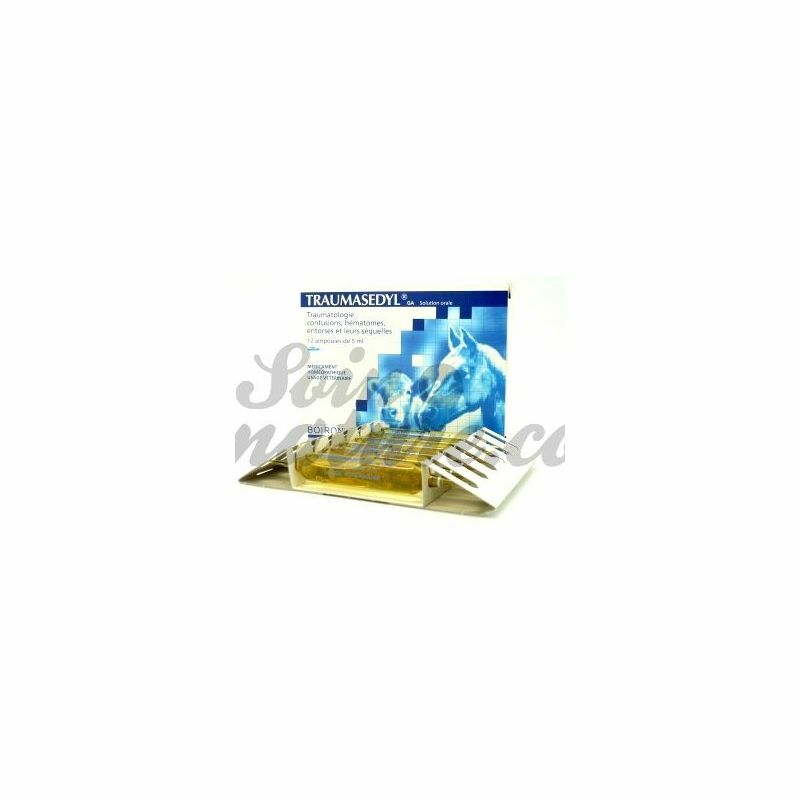 The French homeopathic laboratory Boiron offers a wide range of veterinary homeopathic medicines (Cervicyl, Dolisovet, Intramammary, Ficosyl, Osteyl, Drainosyl, Osteotraumyl, Phytolac, Bronchoryl, Rhumatyl GA, Abcedyl GA, Calmosyl, Metryl, Traumasedyl GA, Wombyl GA) adapted to many animal diseases, whether cutaneous, articular, digestive, behavioral for livestock such as horse, mare, foal, cow, beef, sheep, goat, goat, or the pig. These products are veterinary drugs intended for horses (horse, mare, foal), cattle (cow, beef), sheep (sheep), goats (goat, goat), pigs (pig). Ask your veterinarian if your animals are being treated for specific diseases. 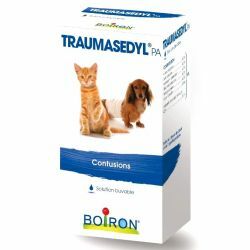 Please read carefully the instructions on the outer packaging of these veterinary drugs Boiron. 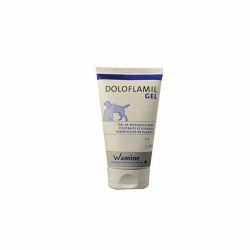 Veterinary anti-inflammatory treatments have many interesting properties: First, as their name suggests, an action against inflammation , but also, for many of them an action against pain and ability to lower high fevers in farm animals or pets. Your online veterinary pharmacy has selected a wide range of Harpagophytum horse-based horse supplements , useful herbal extracts and active ingredients to reduce inflammation, relieve horse limp and improve horse locomotion. daily or in competition. 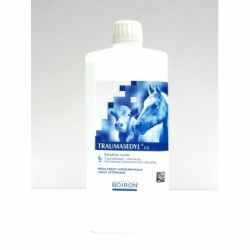 Traumasedyl Horses and mares: Improve the well being of your horse with our natural care. Buy directly from a French pharmacy. Secure payment. An injury caused by shock or stroke causes contusion of the internal muscle tissue . In rare cases and following a particularly violent trauma, the contusion may be associated with a sprain or fracture. 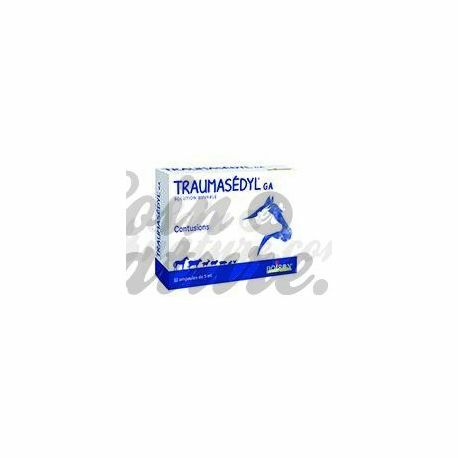 Traumasedyl Horse is a homeopathic medicine traditionally used during bruising. The natural remedy Traumasedyl is recommended in cattle, sheep, goats, horses, pigs, rabbits, poultry, dogs and cats. The dosage depends on the weight of the animal and the intensity of the pain and inflammation of the animal.